The Watch Doctor - The "Doctor" is Always In! What is an ETA Movement? 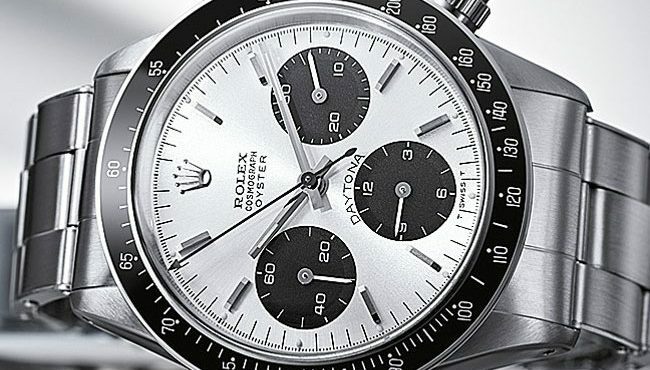 What is a Tudor Watch?